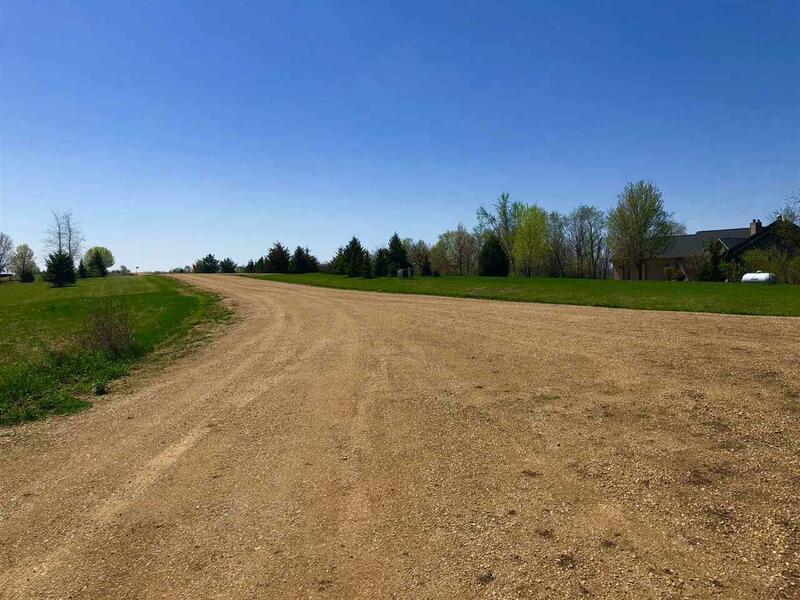 L14 Ringhand Rd, Mount Pleasant, WI 53570 (#1830541) :: Nicole Charles & Associates, Inc.
Ready to build your dream home? 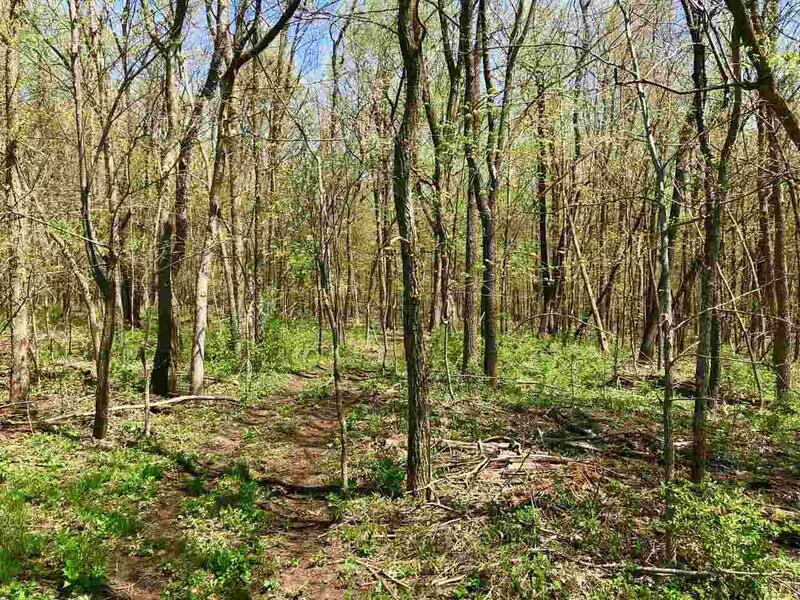 This beautiful wooded lot is just over 5 acres and sits at the end of the cul-de-sac. Enjoy the beautiful woods, privacy, and tranquility. Utilities are at the lot line and outbuildings are allowed! Just a short drive from Monticello, Monroe, and Albany - come home to Sugar River Ridge.